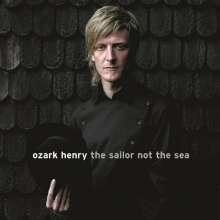 The Sailor Not The Sea is the fourth studio album of Ozark Henry, the first of his albums to reach the top 3 of the albumcharts. The album eventually reached the double-platinum status. Piet eventually wrote 90 songs, but only 10 songs made it to the album. »Indian Summer«, »Vesperine« and »At Sea« became hit singles. 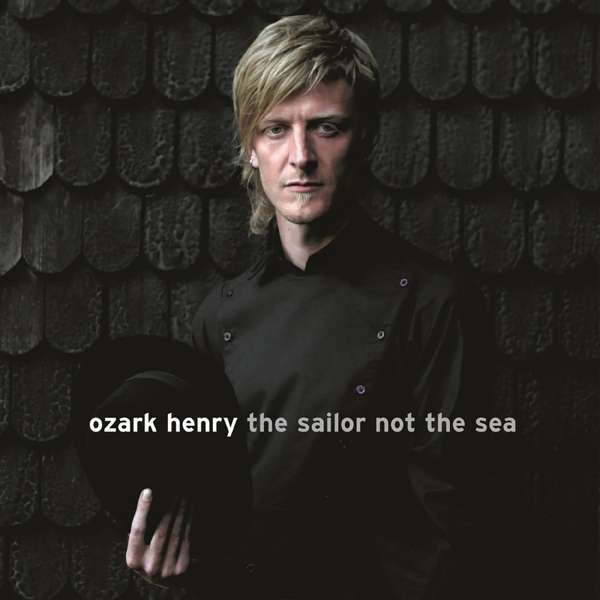 The Sailor Not The Sea features some well-respected musicians like Jah Wobble, Jaki Liebezeit and Audrey Riley.